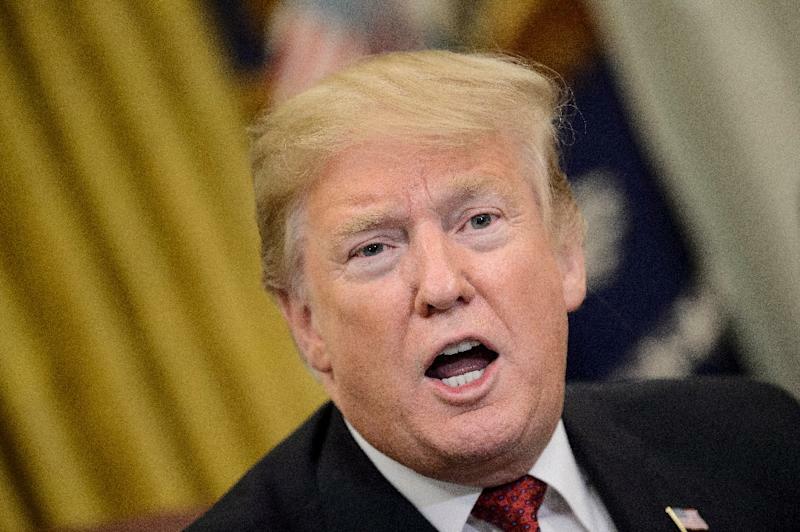 Washington (AFP) - President Donald Trump has indicated he could declare a national emergency in order to force the construction of hundreds of miles of border wall to prevent migrants from crossing into the United States illegally from Mexico. Trump is frustrated by the continuing high level of migrants, mostly from Central America, crossing the border and seeking asylum, with more than 50,000 a month detained during the final three months of 2018. 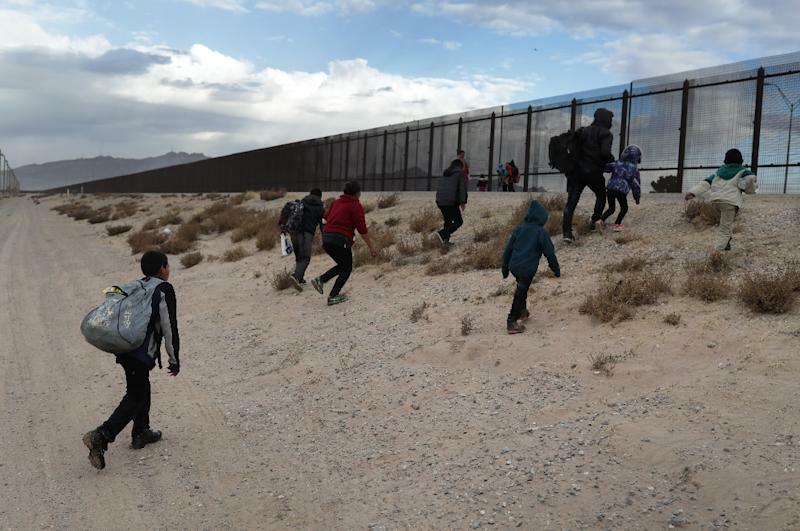 Congress has refused to allocate the $5.7 billion he wants for the wall, but there remain deep questions over whether he has the prerogatives to take the "emergency" route. The National Emergencies Act allows the president to declare a national emergency, providing a specific reason for it. That then allows the mobilization of hundreds of dormant emergency powers under other laws. Those can permit the White House to declare martial law, suspend civil liberties, expand the military, seize property and restrict trade, communications and financial transactions. Every recent president has used the NEA, and more than two dozen states of emergency are currently active, renewed annually. President George W. Bush invoked it after the September 11, 2001 Al-Qaeda attacks to expand the military beyond what was budgeted, and to undertake secret surveillance and employ interrogation methods on detainees widely denounced as torture. President Barack Obama declared an emergency in 2009 over the swine flu threat, giving authorities and hospitals extra powers to act quickly against the outbreak. An NEA emergency in place since 1979 has restricted trade with Iran. Another, dating to 2006, blocks property of people who were deemed to be undermining democracy in Belarus. But the powers are not unlimited, and can be blocked by Congress and the courts. During the Korean War in 1952, President Harry Truman sought to take over US steel factories when industry workers planned a strike. The steel companies sued and the Supreme Court ruled in their favor, saying emergency powers did not allow the president to seize privately-owned plants to avert a strike. 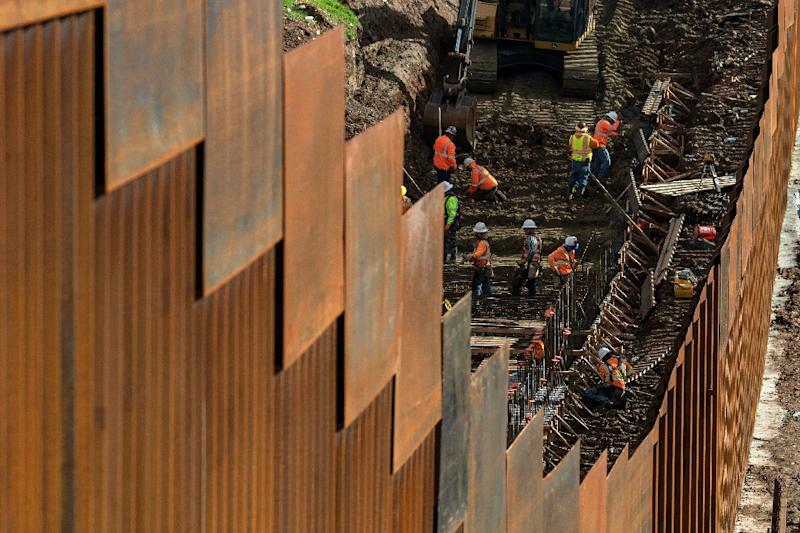 In the case of the wall, Trump can expect legal pushback from private landowners along the border opposed to a wall on their land. If Trump declares a national emergency, he could deploy more manpower to the border. But to build a wall, he would still have to find billions of dollars to fund it. One emergency law permits the president to order "military construction projects" with money already available in the Pentagon budget. Trump reportedly might seek to divert money from ongoing Army Corps of Engineers projects to the wall. "I'm concerned that if the president does a national emergency, where is he going to get the money?" Democratic Senator Debbie Stabenow told MSNBC last week. "I'm sure that there will be lawsuits." The NEA gives Congress the right to immediately challenge a presidential emergency declaration, and Democrats have warned they will do so. Given that Congress has already declined to fund the wall, a challenge would likely quickly pass the House, which is led by Democrats. Then the Republican-controlled Senate would have to decide whether they agree with the president's invocation of emergency powers to build a wall for which they haven't given him money. Over the past month, a handful of Republicans have signaled their opposition to the president's hardline tactics to fund the wall. Republican Senate Majority Leader Mitch McConnell is said to have privately warned Trump against a declaration. But on Saturday, another senior Republican, Senator Lindsey Graham, tweeted that it appears Trump "has no other option" and that Republicans "need to get behind President Trump emergency declaration to build wall/barrier."